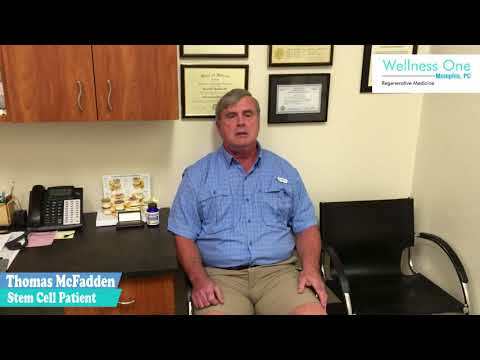 Dr. Russell D. Radican, DC is the founder and President of Wellness One Memphis, PC. “The goal and objective of our Multidisciplinary Clinic is to provide the highest level of care possible for our patients and our community. What's unfortunate for most people is that their pain could be relieved. They just don't know where to turn for help and many unfortunate people go untreated. Wellness One Memphis, PC is dedicated to helping you relieve your pain. We offer the best approach to pain relief and injury recovery through non-surgical approaches. We are committed to providing you with the best in health care techniques and technologies for an individualized approach to your health and well-being. 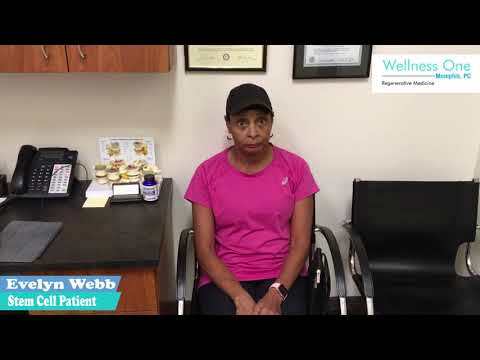 At Wellness One Memphis, PC our team is ready to meet with you to discuss your needs. We will help to design a program that is right for you. We look forward to meeting you. 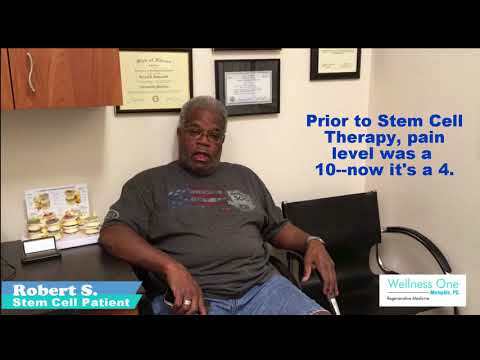 At Wellness One Memphis, PC we offer an array of services not found in most healthcare settings. Our ability to offer the best in medical and alternative treatments in one location means that our patients have more options. Our team will work with you to develop a treatment plan that makes sense for you.